Are you considering a website redesign? If so, now’s the time to do it right. 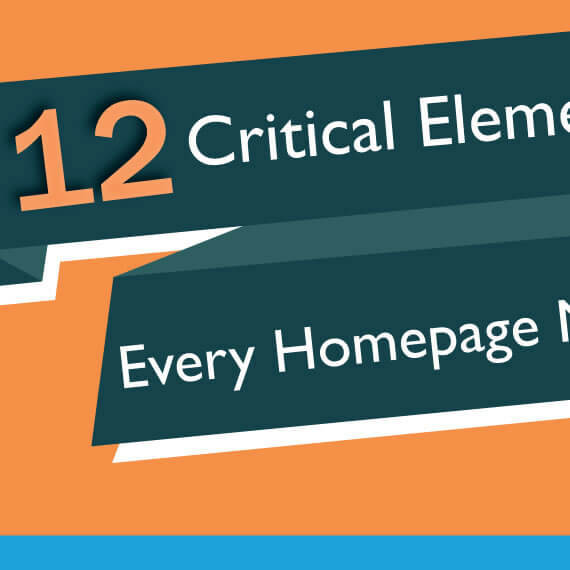 This infographic, created by HubSpot provides 12 must-haves for your new homepage. Check it out and contact us to get started.